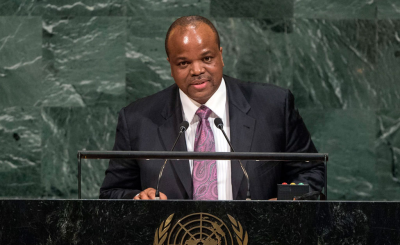 Ambrose Dlamini has been appointed as Prime Minister days after King Mswati III said that "angels" informed him who should be given the position. According to Swazi Media Commentary, Dlamini's appointment violates the country's constitution. 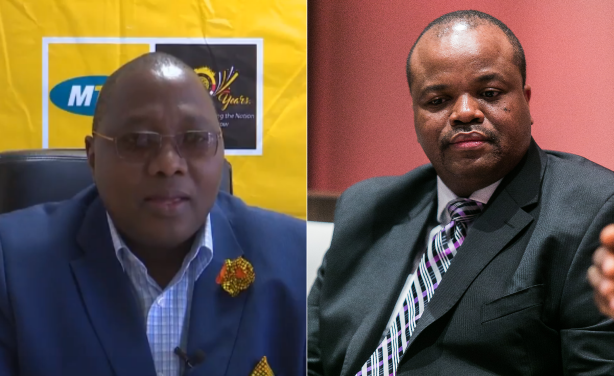 Left: MTN CEO and eSwatini Prime Minister Ambrose Dlamini. Right: King Mswati III.